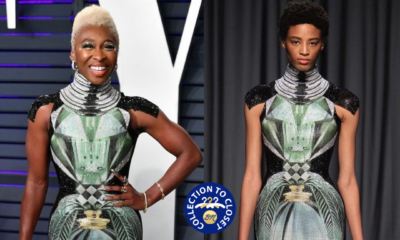 It’s time for another edition of BN Collection to Closet – our style feature where we show some love to African designers by shining a light on those who #BuyAfrican. 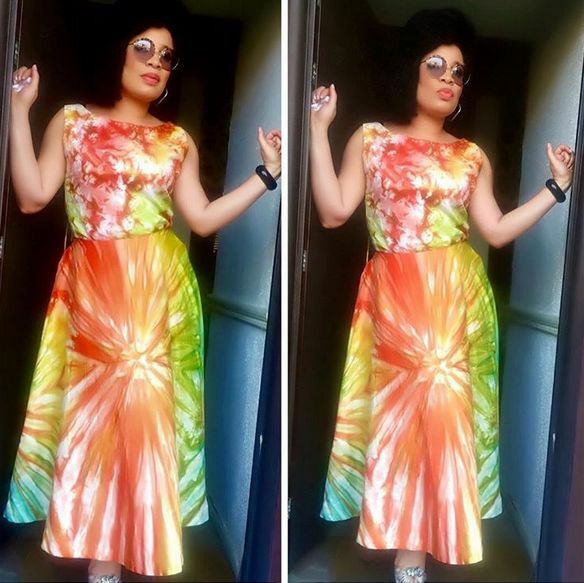 Today, we have Nigerian actress & director and TV Host – Monalisa Chinda in Amede. Nigerian womenswear brand, Amede by Amede Nzeribe, prides itself in delivering pieces bold and colourful pieces perfect for dressing the female frame. With organic fabrics made from cotton & silk dyed in rich hues and sown into delicate pieces, the brand brings a unique and modern spin on the traditional tie/dye process. 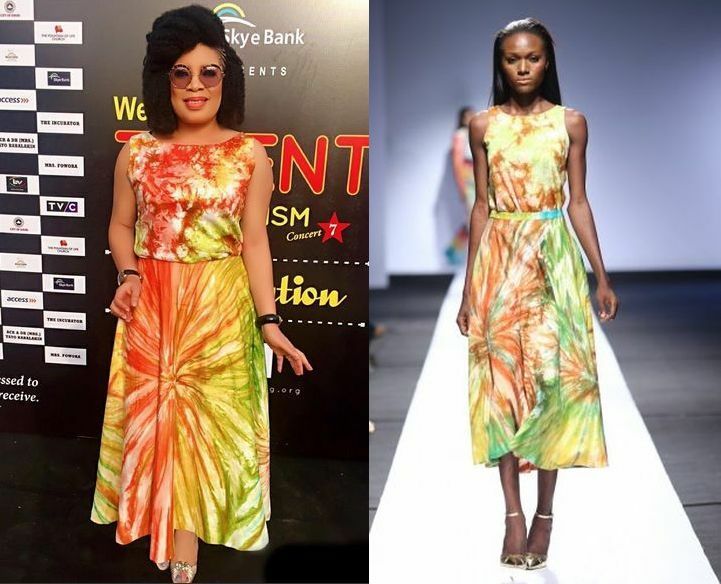 To add a little pop to her TV show – “You & I with Monalisa“, TV star Monalisa Chinda went for a bright piece from the fashion brand’s Resort 2016 collection titled “The Art of Colour”, originally showcased at the Heineken Lagos Fashion & Design Week 2015. The outfit, a tie/dye skirt and blouse, is girly perfection. 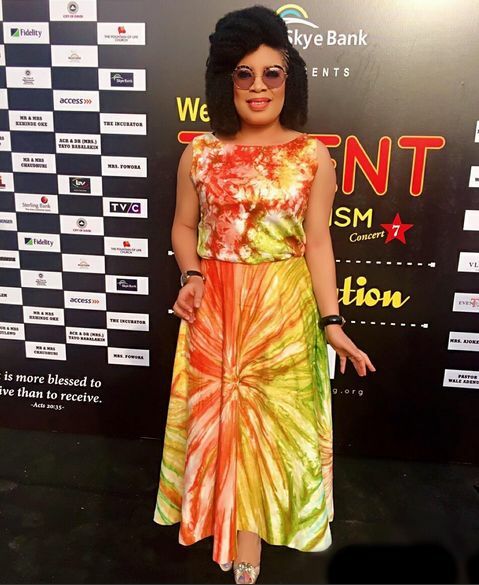 Monalisa completed her look with pretty makeup by Buchi, a funky ‘fro hairstyle and pretty shoes. Find out the Current TOP 10 Beauty Queens for this year’s Miss World People’s Choice Award! 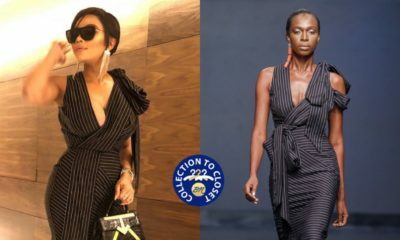 Tania Omotayo & Banke Su are Fashion’s Beauties in Good Hair’s Christmas Editorial – Check them Out! Puzzles u re in the spirit. Nice healthy looking hair indeed. Meanwhile…who’s the mischievous person that took the first picture? 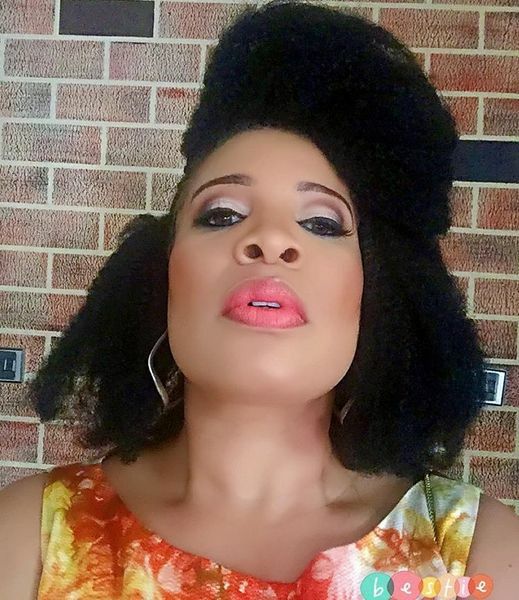 Wats the end goal,to count the hairs in her nostrils ne? Chai pple of the world!!! this might not be her natural hair but its still fits her. There are weaves like this. Just saying. @BN I’ll appreciate your credits. Thank you.